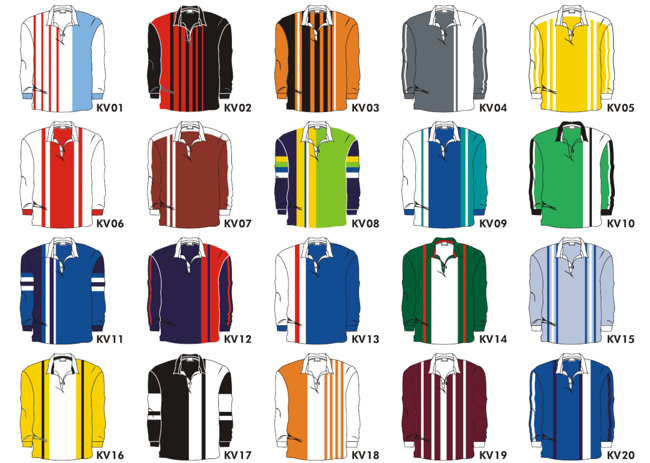 Ordering your school commemorative jersey has just become easy! Simply choose the style you require or submit your own design. 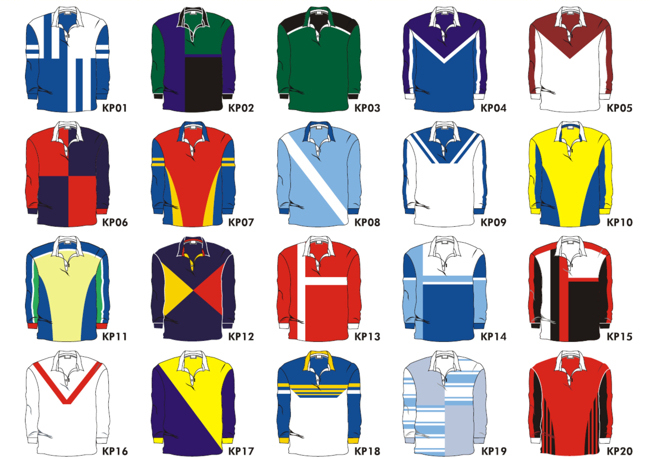 All school jersey's include, school crest on front of the garment, numbers, (ie 10) and nicknames on the back of the garment. You are not limited to the sample designs you see below, you can choose your own design by sending us the drawing. 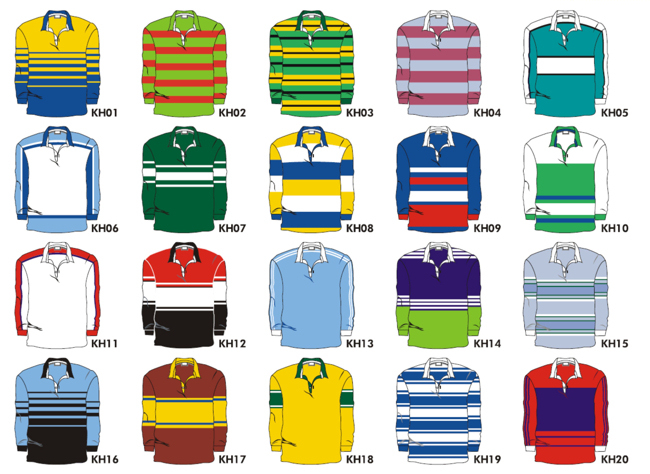 We are able to transform that design into a school jersey.